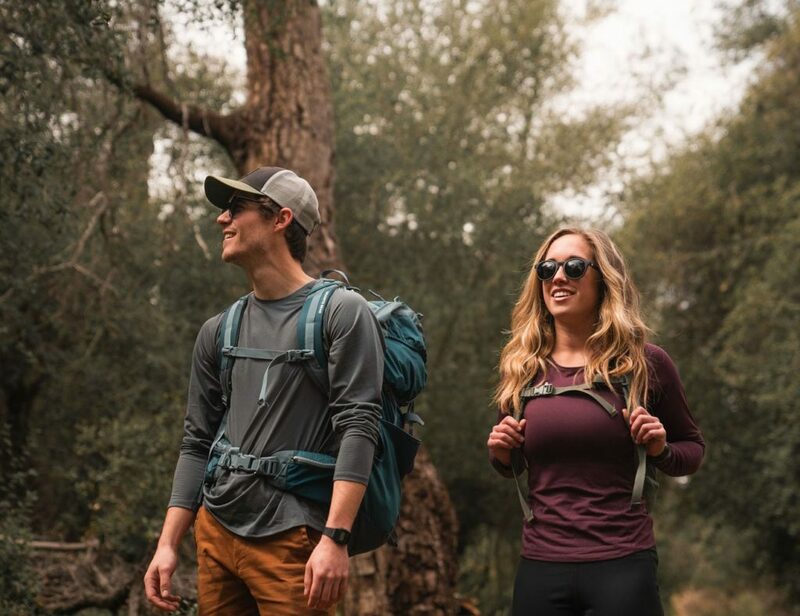 Start and end your day with the happiest feet with the Totoro Dust Bunny Slippers by Studio Ghibli. 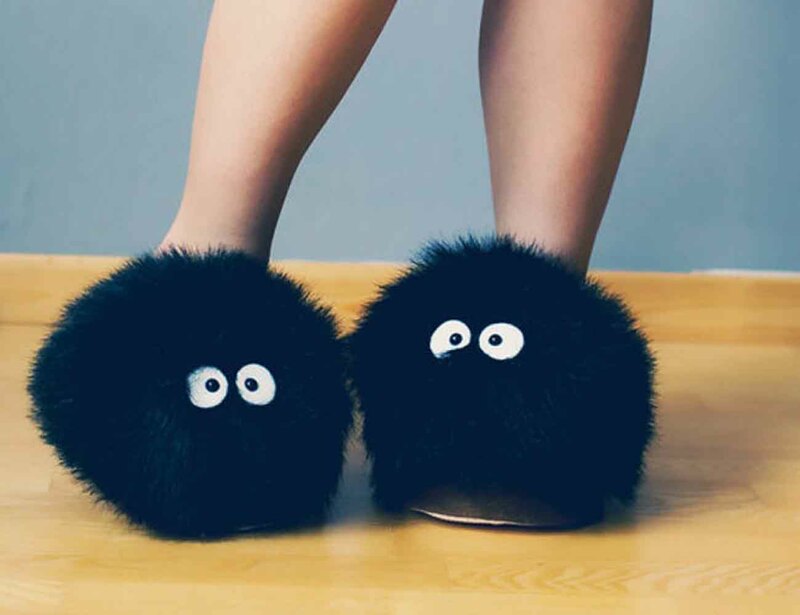 Complete with two eyes on each slipper, this set is the fluffiest and comfiest ever. Designed to look like the sooty character from the Japanese animated film “My Neighbor Totoro,” you’ll never want to take the Totoro Dust Bunny Slippers off! Your toes will be nice and cozy inside the warm slippers which feature a green interior with a brown trim as well as the name “Totoro” emblazoned on the heel. 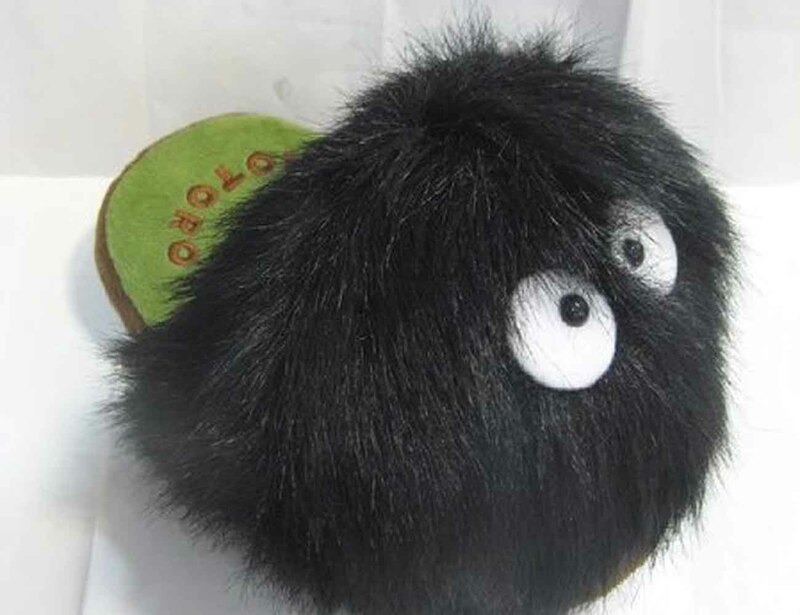 Available in one size, the Totoro Dust Bunny Slippers will fit US shoe sizes 6 to 9. 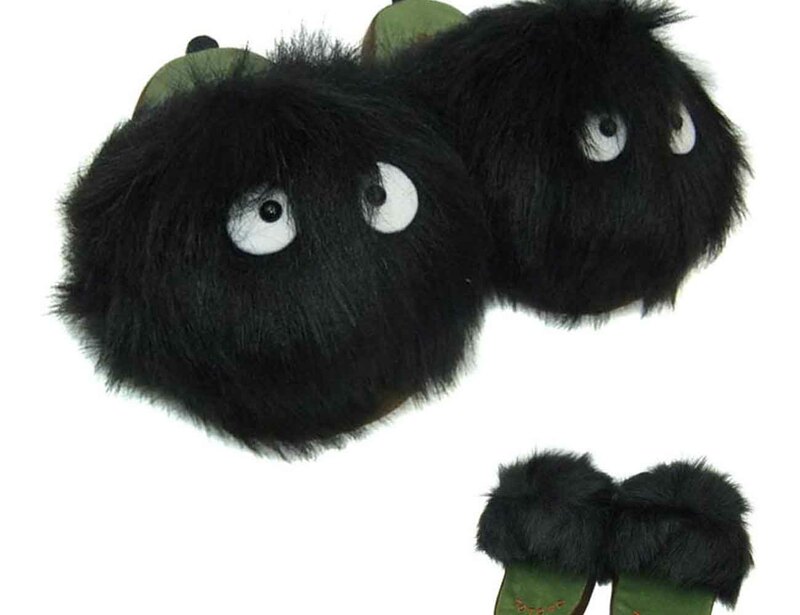 Add some excitement to your day and relax your feet with the Totoro Dust Bunny Slippers.